Our organization works to provide consumers with good options for their homes and we are also at the table with policymakers to encourage policies that make good economic and environmental sense. 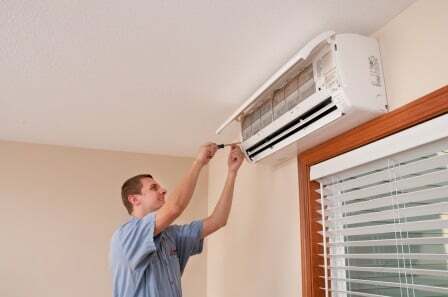 With this blog, we want to share our experience with heat pumps, particularly ductless mini-splits, and perhaps float a couple of trial balloons. 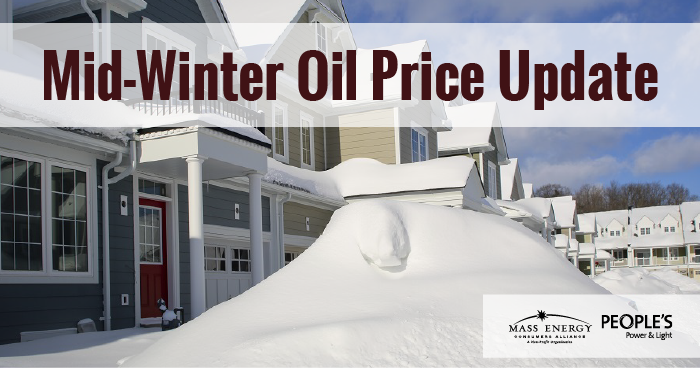 After last winter’s relative warmth and Mass Energy/PP&L prices mostly under $2 per gallon, this year we’re experiencing colder weather and somewhat higher prices. Both the colder weather and today’s prices are still lower than ‘normal’ by historical standards. Here’s our take on what we see happening in the oil markets. 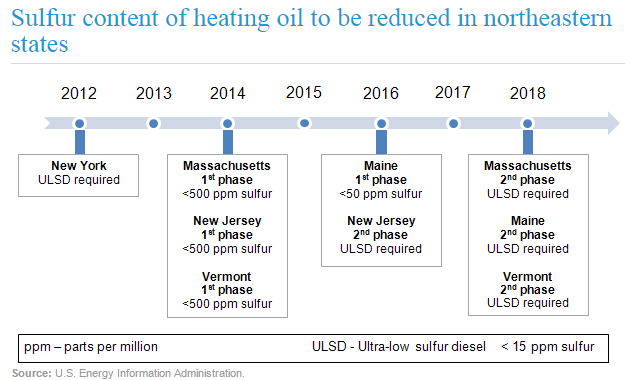 We’ve come a long way in understanding the best practices for using biodiesel in our home heating system. Unlike biodiesel used in cars, home biodiesel does not require any do-it-yourself retrofitting for safe use. 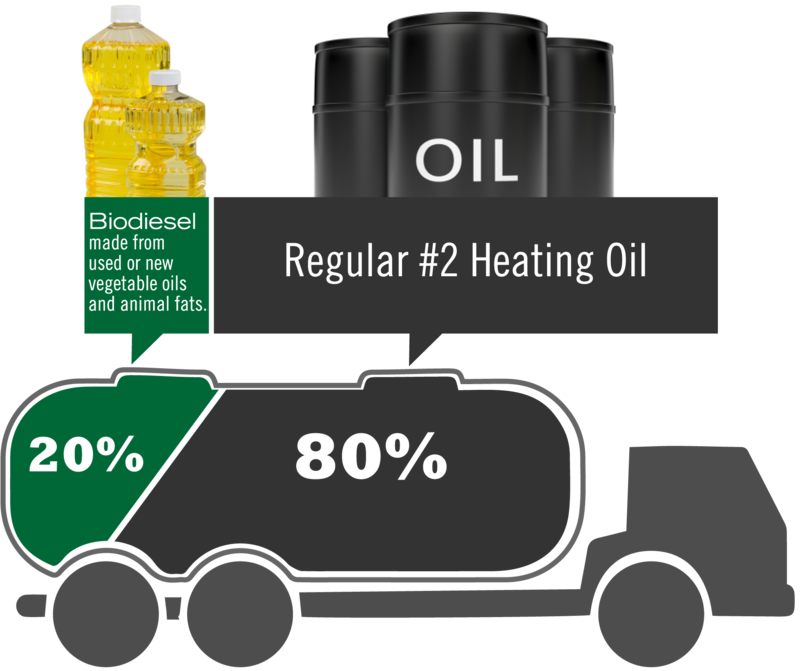 By reading this blog we hope you can get a better understanding of the benefits of biodiesel and the steps you can take to begin using bio-heat in your home heating oil system! 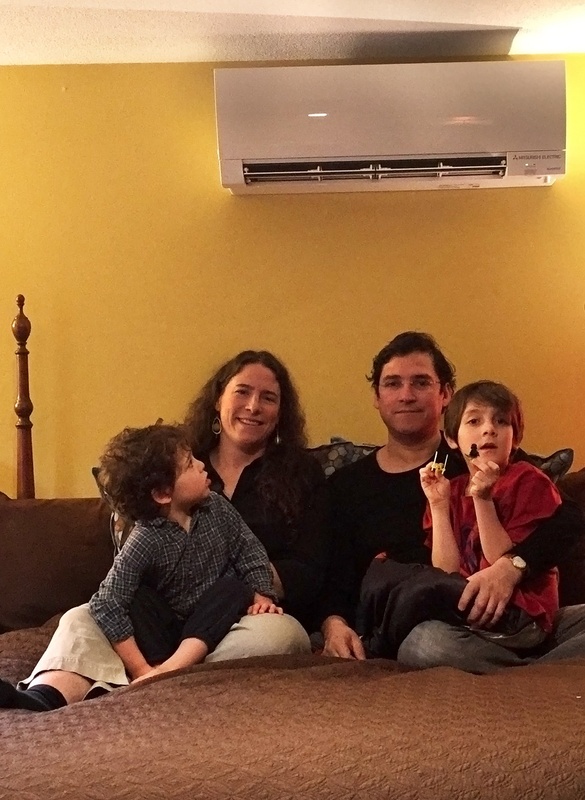 Readers of this blog should be aware that we are enthusiastic supporters of electric vehicles and air-source heat pumps. Costs of these products have come down in recent years while quality has gone up. We see them as economically sensible ways to reduce greenhouse gas emissions, to the point that we see them as essential parts of any climate action plan. That would mean for a plan for Massachusetts, Rhode Island, any other state, your city or town, and your family. In our work, we are lucky to come in contact with experts who have figured all this out and who are kind enough to explain their findings to the rest of us. So please enjoy this blog from our guest, Patrick Knight of Synapse Energy Economics. 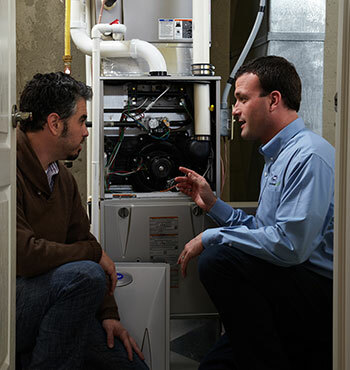 If your heating system leaves your home too cold or burns too much fuel, it might be time to look into an upgrade. Consumers in both Massachusetts and Rhode Island should pay close attention to incentives being offered by utilities. 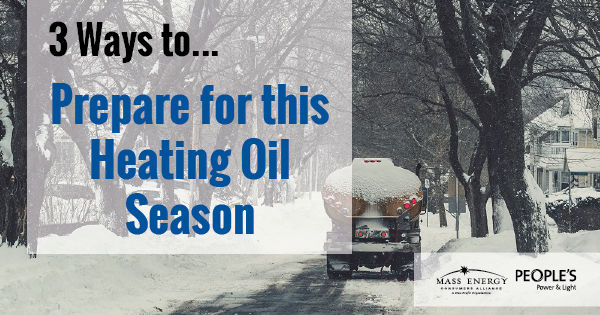 Gas and oil prices have been low the last couple of years, which makes now a good time to invest some of your fuel savings into making your home more efficient. The payoff will be big when fuel prices rebound (not if, when). Read on to learn more about the incentives and rebates in your state. 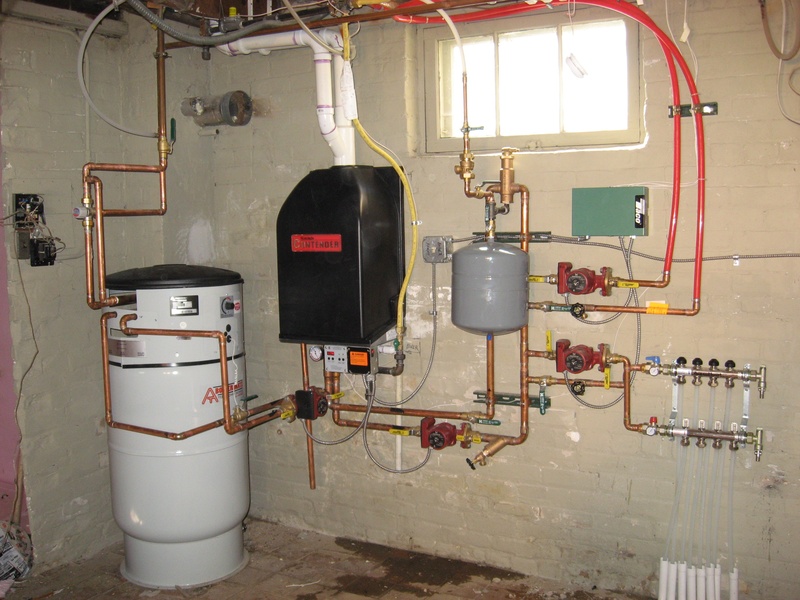 After a successful pilot program in the Pioneer Valley and a survey of interest to our members, Mass Energy has decided to run our new heat pump program in the Greater Boston area. It will cover 80 cities and towns.